A frequented hub for Cathedral Prep students in the afternoon on a warm spring day is the high quality, scrumptious restaurant of McDonald’s. The restaurant provides succulent burgers, and deliciously greased French fries at affordable prices to the high school student. But Ramblers are not the only customers who visits this sanctuary. Having first period off on Tuesdays and Thursday’s (as part of the Gannon program) is a highly enjoyable amenity. Not only do I get a few extra minutes of sleep, but it also allows me the time to potentially have a nice breakfast at McDonald’s. The taste of the not-so-homemade pancakes, accompanied with the factory-produced syrup, and a splash of the orange concentrated Hi-C may sound unappealing to the average breakfast consumer, but to me it is highly enjoyable. But I don’t go to breakfast here only for the hot cakes (I have to say the title of hot cakes irks me a little, but alas, I digress), and the Hi-C, I go for the atmosphere and the community inside. I wouldn’t consider myself a member of this community, but I consider myself a gleeful observer of the community within. Yes, they may not be the most financially successful individuals in the 814, but it is an interesting observation. As the elder men and women sit in the freshly refurbished booths and read the newspaper, they help each other with the crossword puzzles. Younger people sit perusing through job listings, searching to get some work. Walking in or out you may get to hear an interesting conversation between some men about last night’s basketball game, or some classic family or neighborhood scuttlebutt. On this day, the single booth next to the pop fountain contains two men and a woman discussing something relating to their business, or an upcoming meeting. But work is being done. Or maybe, just maybe, you’ll get the pleasure to start a conversation with someone you don’t know. That’s always interesting, because chances are you have a different background than that person, and maybe even a different look, but a lot of the time it will end in an enjoyable and potentially productive conversation. There is so much going on at this McDonald’s, located at 1115 Sassafras St., just a short walk around the corner away from Prep. It has its own ecosystem, and a vast array of race and culture. From the cooks, or cashiers in the back, to the different customers in the front who are kept busy always taking care of the task at hand, there is not much rest that goes on at this business. The people here sojourned from their respective houses and came here for a purpose. The purpose may differ from person to person, but all had a purpose. Maybe it was simple as getting a small black coffee, potentially another had a job interview with a company here, who knows? But I do know that the Mickey D’s is not only white, not only black, not only Latino but is a melting pot of individuals. It’s a highly enjoyable melting pot if you choose to take part. There really isn’t any persuasion involved in this article, it is rather just me sharing my thoughts on an observation. In our world people are extremely rushed, myself included. I am an extremely busy individual, balancing multiple different sectors of my life. I typically don’t have time to smell the roses; many others don’t either. Instead they may take a peek at the flower but not truly appreciate what it stands for, or what it means, or even what it could teach you. But during my mornings at McDonald’s I take a step back, press pause, and stop for a few minutes sit down, unwind and observe. You can be get a taste of others’ lives, and what others go through, the good and the bad. If you are rushed, you miss this sort of thing, and these tendencies breed ignorance for others. Open your eyes and your ears. Should strict stipulations on students’ socks stay? Opinion: Is it time for a third party? Why did I not know of this article’s existence? I feel like this was some secret Rambler Article that was hidden from public view only to be released for some special occasion. 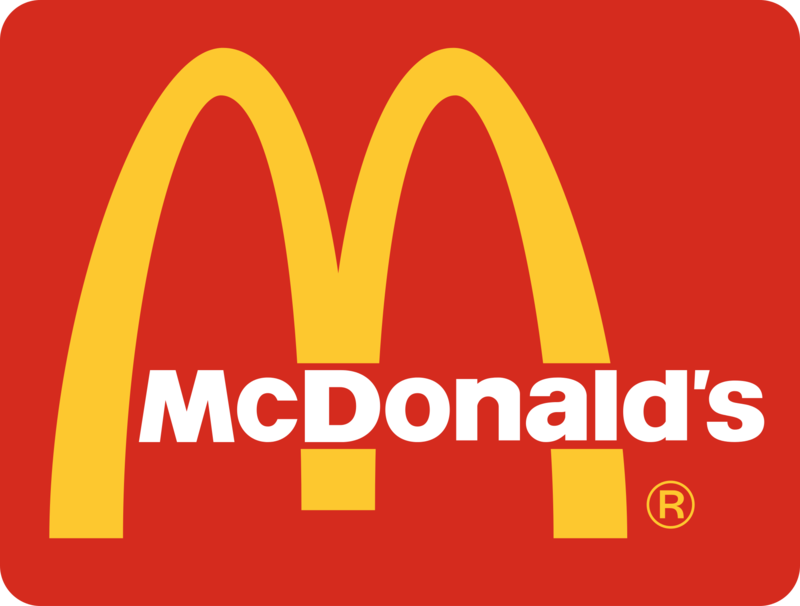 McDonald’s is a place for love and sharing the enjoyment of community with complete strangers in the downtown area. Never take it for granted because you don’t know how good you have it at the Sassafras McDonald’s until it is taken away from you.